All information is taken from the introduction to the unit in your book. - During this time period, American writers began to distinguish themselves and an American writing style. - By 1850, some of the greatest American Classics began to appear, ushering the American Renaissance of Literature. - Transcendentalism was the predominant philosophy of the time. - It is a philosophy of Individualism and Self-Reliance. - In order to understand the Literature of this period, one must understand the climate that produced these dominant ideas. 4. Political Reforms Lead to Religious Reforms and new denominations: Puritanism is challenged. 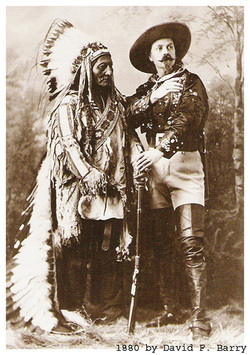 - Believed they did not need a minister to mediate between them and God. - They could know the Deity through an Inner Light. - Believed Nature, not the Bible was the principal Revelation of God. - Rejected belief in the trinity in favor the a belief in a Unitary God. - Rejected beliefs in Original Sin and predestination. - Believed in the basic goodness and innate free will of the individual. - Transcendentalism is partly Emerson’s invention and partly borrowed ideas from Unitarianism and the American frontier society. 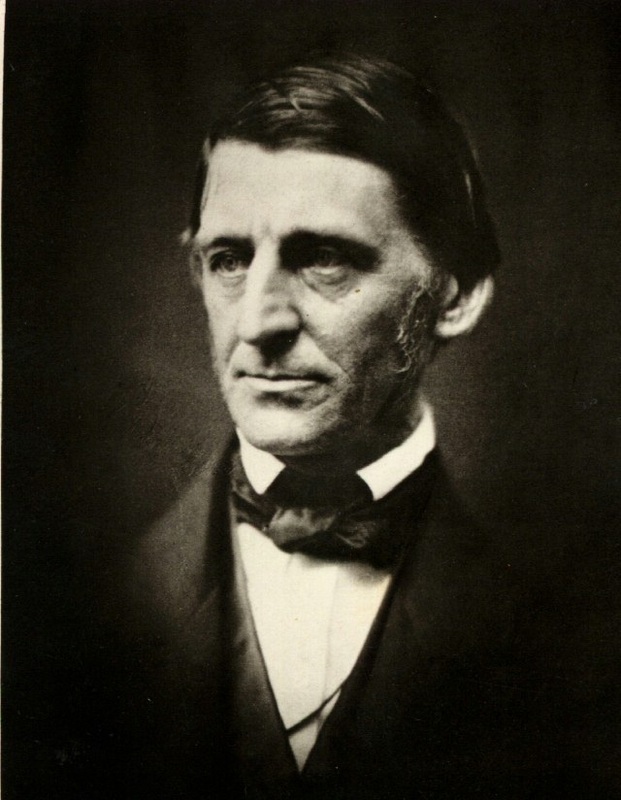 - Emerson went to Harvard Divinity School, which was Unitarian then. - He became a Unitarian Minister in Boston. - In 1832, he resigned because he believed Unitarianism was too restrictive. - Transcendentalism: a belief that the transcendent (or spiritual) reality, rather than the material world, is the ultimate reality. - This Transcendental reality cannot be known by rational or logic, it can only be known by intuition or mystical insight. - All people are open to this higher knowledge. - Transcendentalism is a philosophy of Individualism and Self-Reliance, traits that had always been treasured in the American frontier. - Even Hawthorne and Melville, who attacked transcendental thought, were affected by it. - Feelings of self-sufficiency and trust in the goodness in others lead to new ideas in cooperative living. - Brook Farm was the most famous and it attracted famous authors, like Hawthorne. - All members of the community shared in the work on the farm, drew similar pay, and participated in the cultural and intellectual life. 10. The End of Slavery: "Land of the Free"
- The Mexican War 1846-1848: Abolitionists viewed it as an attempt by slavery advocates to extend slave holding territory. The Fugitive Slave Law of 1850: Compelled the return of runaway slaves to their owners. Emerson and Thoreau publicly stated that they would not uphold this law. The “Underground Railroad” was set up by Northerners to assists escaping slaves on their way North and into Canada. The escape of slaves to Canada provided the climax for Harriet Beecher Stowe’s Uncle Tom’s Cabin. Harriet Tubman, after escaping slavery, lead, on 15 trips to the South, hundreds of Blacks to freedom, via The Underground Railroad, in the North and Canada. - Had twice the population of the South, therefore, had more men to fight. - Had a strong industrial system that could support both the military and domestic populations. - With few industrial or trade centers, they were forced to buy most of its war materials from Europe. - It had some military and strategic advantages, but was ultimately ravaged by the human and military costs of war. - Lincoln gave the Gettysburg address.